Old Medieval King On The Throne In Ancient Castle Interior. Stock Photo, Picture And Royalty Free Image. Image 65629408. 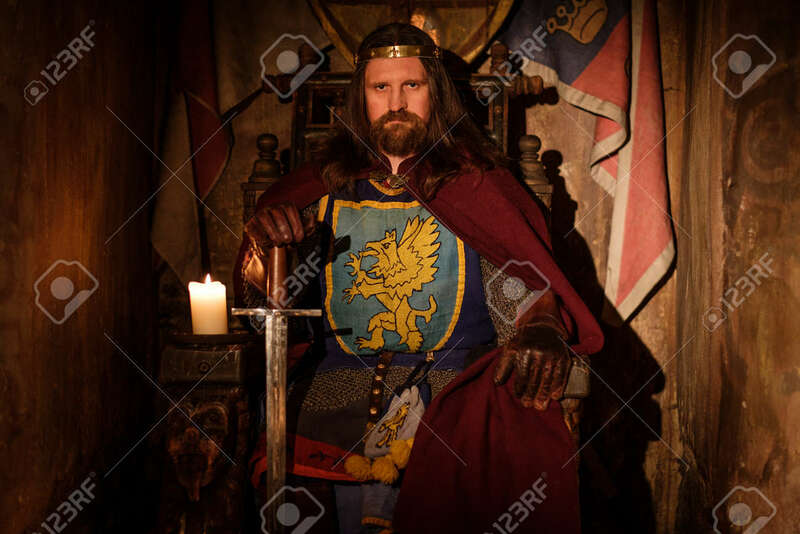 Stock Photo - Old medieval king on the throne in ancient castle interior. Old medieval king on the throne in ancient castle interior.